The reports were true -- Kim Kardashian and Kanye West will say "I do" in Florence, Italy, next weekend. A spokeswoman at the Florence mayor's office said Friday that the power couple will get married at the city's imposing 16th century Belvedere Fort on May 24. The couple rented the fort, located next to Florence's famed Boboli Gardens, for 300,000 euros ($410,000). Di Lupo said a Protestant minister will preside, spokeswoman Elisa Di Lupo said. The 36-year-old rapper proposed to the reality star on her 33rd birthday in October 2013 renting out San Francisco's AT&T Park for the occasion. The two have a daughter together, North West, who turns 1 in June. This is the first marriage for West, who was previously engaged to designer Alexis Phifer. It's the third trip down the aisle for Kardashian. She was wed to music producer Damon Thomas from 2000 to 2003, and spent 72 days married to professional basketball player Kris Humphries in 2011 after tying the knot in a lavish ceremony that was broadcast as a two-part TV special. 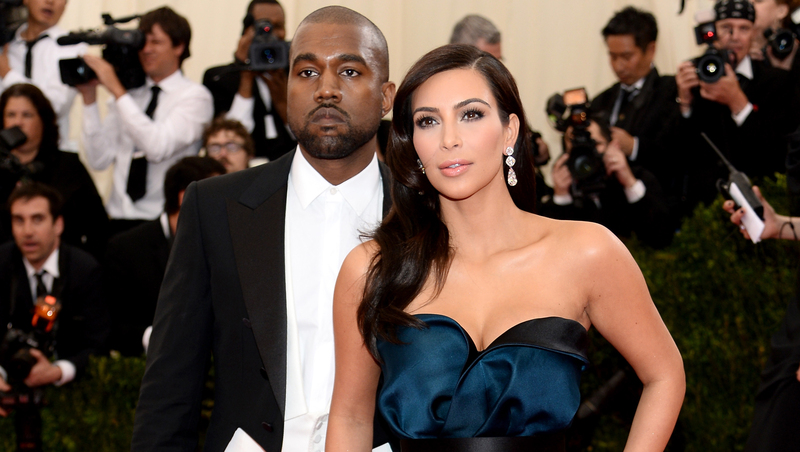 There has been no explicit confirmation from either Kardashian or West. In an email Thursday to The Associated Press, Kardashian's representative Ina Treciokas said she wasn't able to comment on reports about the nuptials. But in an interview with Florence's La Nazione newspaper Friday, West extolled the beauty of Florence and said he was "very excited" about the May 24 nuptials. He said he and Kardashian had come to Florence last year, incognito, and believed that their daughter was conceived "among the Renaissance masterpieces." Multiple reports initially said the couple would be marrying in France. On Thursday, a source told ET that Kardashian and West are actually having a dinner in Paris the night before the wedding, but will fly their guests to Italy on private planes for the ceremony.